Could we be witnessing a Smart Home Revolution? Heavy investment in the Internet of Things proves that this may very well be the case! Throughout the decades the world has witnessed a number of revolutions. From the industrial revolution, through the rise of the radio, television and the telephone, to the recent Internet revolution, the world has been changing more rapidly than ever before. And while most consider the current state of innovation to be rather unchanging, we may very well be on the verge of another revolution. Only a decade ago, the Smart Home revolution seemed far off in the future. However, new research shows that it may be right around the corner. Even though some argue that we still haven’t reached a level of Internet security needed for Internet of Things solutions to be integrated into our daily lives, there are now more IoT enthusiasts than ever before. And as the economic world turns, this results in a rising number of investments made worldwide. To top it all of, it’s undeniable that IoT makes our lives easier, better and more efficient. Are we witnessing a silent Smart Home revolution? While most people live their daily lives not truly paying attention to the new Smart Home solutions, the IoT integration is quickly taking shape. This is the result of multiple factors, but the economy is primarily driven by consumer data used for advertising targeting. To better target their advertising audience and deliver a less intrusive experience for the end customers, marketers use consumer data from IoT sources for more precise targeting. 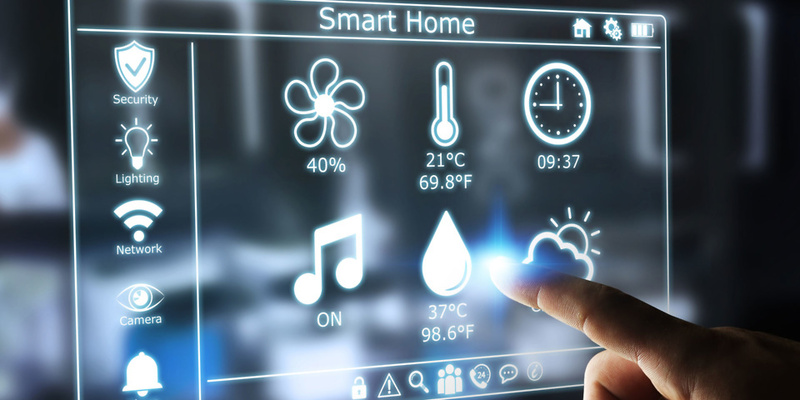 Mixing historical web behavioral data with real-world sensor data from Smart Home solutions and smartphones seems to be the best option for marketing companies. Polled by the Location Based Marketing Association in Canada, as much as one-fourth of marketing executives cited IoT as a hot topic for 2016. Last year, Rogers, Bell, and Telus, the three top telecom companies in Canada, have also begun marketing IoT solutions to the industry. Telus even offers an IoT Marketplace that aims to connect IT personnel for specific IoT application projects to the vendors. According to the “The Mobile Economy North America 2015” report from GSMA Intelligence in 2015, there were as much as 52 million Machine-to-Machine connections in the US and 4 million in Canada. However, predictions show that in just five years, these numbers will have more than doubled. This in itself leads to the development of new IoT-integrated systems for collecting data. While these marketing solutions may not seem like a huge boost for Smart Homes, things are quite the opposite. Furthermore, polls show that companies believe in the future of the Smart Home revolution and heavily invest in new IoT technologies. Another interesting factor indicating the rise of public interest in IoT solutions is the recent 2016 Republican party policies update. 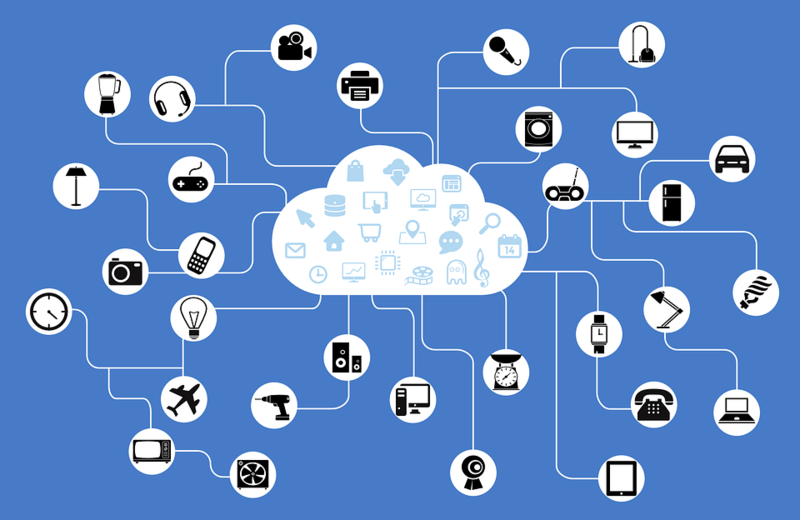 At the high point of the 2016 US Presidental election, the GoP (the Republican Party) presented their policies update expressing their huge interest in the Internet of Things. The document expresses the GoP desire of expanding internet access. It also calls for new reforms that will help the IoT thrive. On top of universal broadband coverage and subsidies for the poor, they even call for the creation of municipal broadband programs. The document also speaks of opening up the spectrum to pave the way for “next-generation broadband” solutions. However, the downside of all is that net neutrality may not be possible under a Trump administration. This is shown by the calls for competition on the internet and internet services, indicating the GoP stance. The IoT revolution is not restricted to North America. Connected devices in Europe are used for the monitoring of shipping containers, cows and fire hydrants. A Dutch telecommunications company KPN recently announced that they’ve completed a full IoT network wireless coverage of the Netherlands. 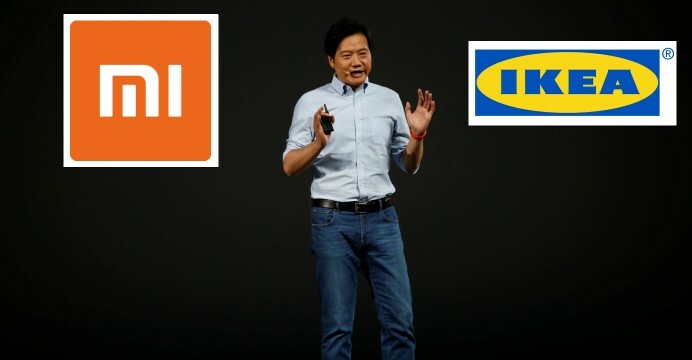 Such networks are also going up in South Korea, France, Germany and nearly everywhere in the EU. Currently, KPN has contracts with 1.5 million devices, but not all of them are connected to the new network. However, they have a broad range of customers. Some of them are people who attach fobs to bicycles and pets to monitor their location. Other clients are government entities, which use the network to control infrastructure. However, KPN is not the only company invested in the IoT. A French Startup, SigFox, claims to be completing a new multinational wireless grid. According to them, they already cover 340 million people in parts of as much as 22 countries. They’ve managed to raise over $100 million in investment in just 2015 alone. Japanese telecom and Internet company SoftBank also made another huge bet on the IoT earlier this month. In a huge marketing move, they’ve spent as much as $32 billion to by ARM Holdings. For those unaware, ARM Holdings licenses the chips that are used in most of the today’s smartphones and Smart Home appliances. SoftBank also owns a controlling stake in the telecommunications company Sprint in the US. You don’t hear much about the Internet of Things on the TV or on Social Media. However, almost all major players in the political and economic scene in the entire world are heavily invested in the Internet of Things. Governments are trying to implement new IoT solutions, while companies are continuing to invest in wireless networks. Predictions show that in just five years Machine-to-Machine communication connected devices will have more than doubled. What’s more, all of this is just a tiny part of the whole IoT story. The interest of the general public in the IoT industry is also rising. Hardware manufacturing start-ups like Raspberry Pi and Arduino are now multi-million-dollar giants. The IoT also receives huge, interest from marketing companies, because of the highly specific consumer data. With everything pointing to a bright Internet of Things future, we may very well be on a verge of a huge Smart Home revolution. For more news, facts and tutorials on the IoT and the Smart Home industry and world, make sure to stay tuned to BuildYourSmartHome.co!